Our main market are in South and North America, Europe, Middle East and Asia. With the years of experience, we are so confident to be your reliable source of OEM in China. 3. 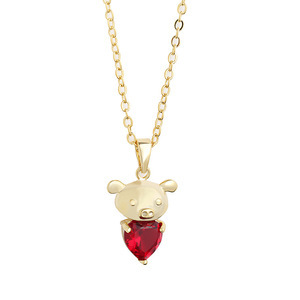 Our price is very competitive and reasonable, because we are manufactory ,we are the source. 4 . 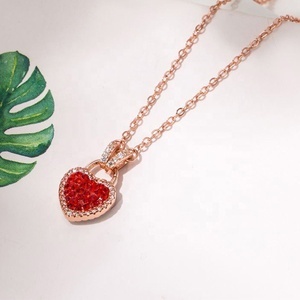 1 YRS Gulin Jewelry Trading (Shanghai) Ltd.
1 YRS Yiwu Beini Import And Export Co., Ltd.
1 YRS Nanjing Depinrui Trading Co., Ltd.
2 YRS Yiwu Hechuang Craftwork Co., Ltd.
1 YRS Yiwu C&L Jewelry Co., Ltd.
4 YRS Guangzhou Chao Yu Jewelry Co., Ltd.
wholesale 2018 new fashion zircon natural red garnet stone charm pendant necklace 925 sterling silver fine jewelry for women Pls add our wechat: MEDBOO , any style we can make it for you, just providing samples or pictures, gold jewelry 1pc MOQ, silver jewelry 30pcs per style MOQ, welcome to cooperate with us! 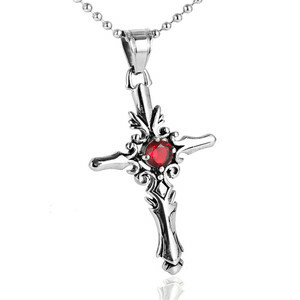 Our factory is specialize in making gold and silver natural gemstone jewelry for more than 15 years, products including gold and silver inlaid natural gemstone jewelry and natural crystal beads jewelry, factory about 3000 square meters, located in Panyu district Guangzhou China, which has a famous name of "The Worlds' Jewelry City". 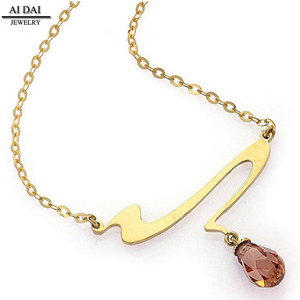 Alibaba.com offers 4,009 red zircon necklace products. 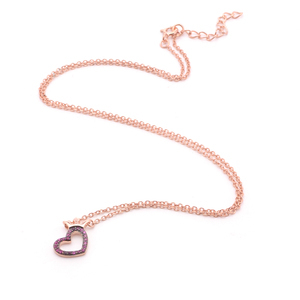 About 41% of these are necklaces, 32% are silver jewelry, and 11% are copper alloy jewelry. 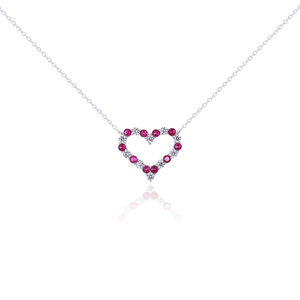 A wide variety of red zircon necklace options are available to you, such as anniversary, gift. You can also choose from free samples, paid samples. 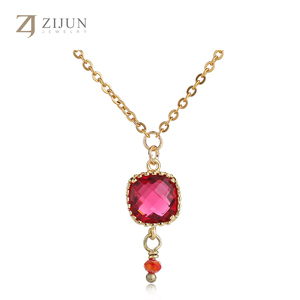 There are 4,009 red zircon necklace suppliers, mainly located in Asia. 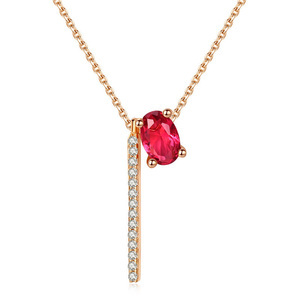 The top supplying country is China (Mainland), which supply 100% of red zircon necklace respectively. 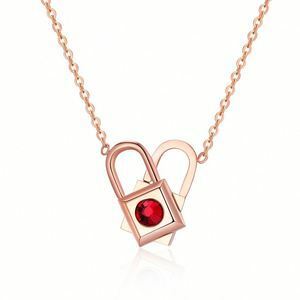 Red zircon necklace products are most popular in North America, Western Europe, and South America. You can ensure product safety by selecting from certified suppliers, including 467 with Other, 51 with ISO9001, and 6 with BSCI certification.